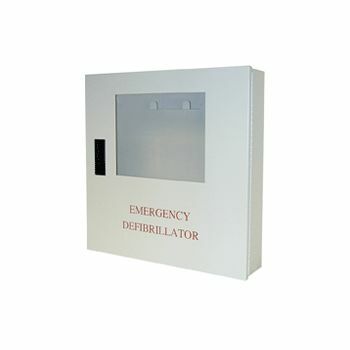 This cabinet allows a Lifeline AED to be mounted on a wall to increase visibility and to protect the AED from theft or damage. 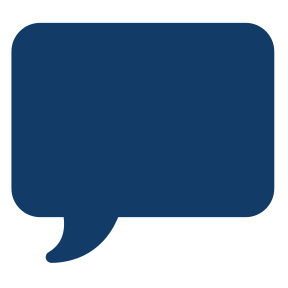 Dimensions: 18"x18"x4". 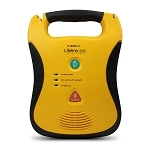 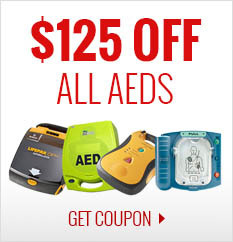 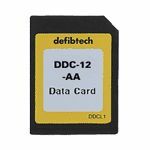 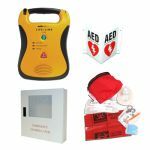 Compatible with Lifeline AED and Lifeline AUTO.